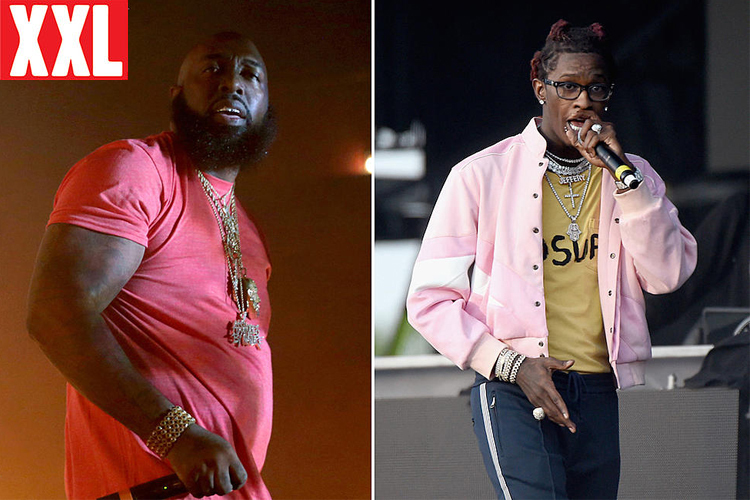 Trae Tha Truth is just two days away from dropping off his anticipated Hometown Hero album on March 16, and we're getting another taste of what we can expect. After unveiling the official tracklist last week (March 6), the Houston native delivers his "Don't Know Me" record with Young Thug off of the project. Trae, who is also now going by King Truth, teams up with the ATLien over the hard-hitting Moxii-produced instrumental, which also features a familiar sample from singer Avant's "Read Your Mind" hit song from 2003. The new song dives into the two rap stars' humble beginnings, but assuring doubters that they won't have the last laugh. Newer PostBET Music: Trae Pulls Up to talk about his new album "Hometown Hero"
Older PostABC 13 - Trae Tha Truth, Using Tragedy To Help His Community Triumph.